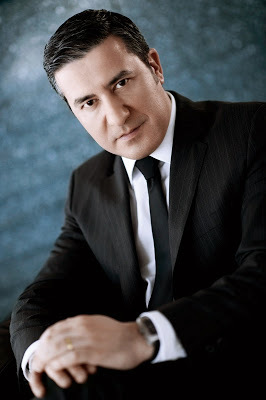 Corum CEO Antonio Calce was recently tapped to run Eterna as well, holding both posts concurrently. Here he outlines his thoughts on rebooting Eterna. Two years ago Eterna, a once great but now tired brand, was acquired by China Haidian, a Chinese watchmaking and retail group, from carmaking’s Porsche family. And a few months ago China Haidian bought Corum, run by CEO Antonio Calce. Calce had injected dynamism into Corum, a quirky brand which had grown reticent after its charismatic former owner Severin Wunderman passed away in 2008. Unsurprisingly, Eterna’s new owners have recruited Calce to do the same with Eterna. Eterna was once an important watch manufacturer – ETA was once its movement making subsidiary – but several changes in ownership starting in the eighties left it adrift. The brand showed promise in recent years with the announcement of several, intriguing in-house calibres, most notably the Calibre 39, but nothing seemed to come of it. 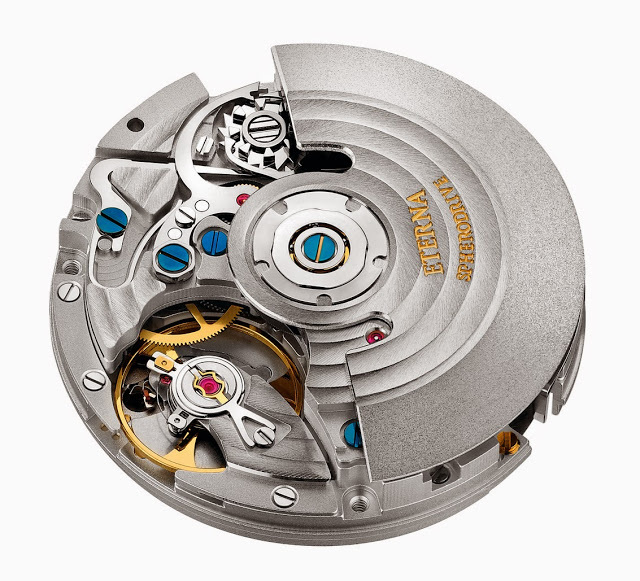 First presented in early 2013, the Calibre 39 is a cleverly designed modular base movement with 68 hour power reserve, to which various modules can be added, up to a total of 88 different movements. Each modular addition is designed to be easily integrated – literally bolted on – and the chronograph version of the Calibre 39 is intended as a replacement for the Valjoux 7750. Though not widely publicised, a movement like this could be a tremendously exciting development – if it lives up to its potential. Here Antonio Calce offers us a concise and frank assessment of Eterna, and what he intends to do with the brand: SJX: Eterna has some interesting movements in development or which has been announced, like the new modular chronograph. What are your plans in terms of marketing these technical achievements? Antonio Calce (AC): Since its creation, Eterna has achieved many technical movements among them the Calibre 39 announced this year. Eterna has a proud history of being one of the founders of modern Swiss watchmaking industry and this is a milestone that cannot be neglected. 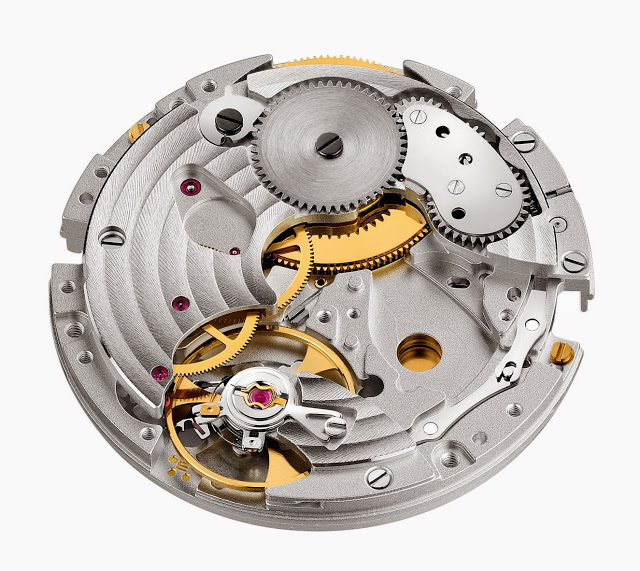 In the high-end watch industry, not only is it important for a timepiece to be aesthetically perfect, it is also very important for it to be equipped with the right technical content. These two must always go together! However, over the last few years, Eterna has unfortunately lost focus of this, and it is my job to put this right. Over the next months leading up to Basel 2014, we will be intensifying our efforts to showcase all the technical achievements of Eterna. From organizing visits to the manufacture to working with key journalists like yourself, it is all part of our plan to reintroduce Eterna to the world, and for Eterna to regain its legitimate position in the watchmaking industry. SJX: Is the longer term goal for Eterna to become a movement supplier on a large scale to sister brands or even external brands? AC: Being a sister brand to Corum, there are a lot of synergies that can be exploited, not just in terms of movements. Since taking over in mid-June this year, I have already identified various areas that can be explored between the two brands, especially towards increasing the economies of scale. That being said, I am in favour to the possibility of the two brands collaborating together on specific projects in terms of movement developments or production of components in the future. My main aim is ultimately to create added value with the synergies between the two brands and also within the group. SJX: What are your goals for Eterna’s direction as a brand? In terms of product and design? My personal opinion is that the collection is diverse and slightly confusing now. AC: I share the same sentiments with you. Over the last few years, Eterna has unfortunately lost sight of the basics and tried to be a brand for everybody with their diverse product collections. 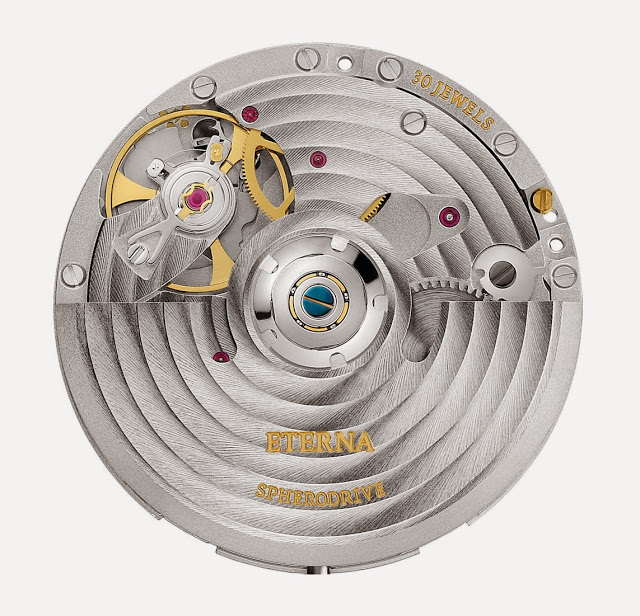 As I mentioned, my main goal is to put Eterna back at its correct position in the watchmaking industry and to regain its legitimacy as a key player. This [proliferation of product lines] will soon stop, and we will be taking actions to streamline the product collections and capitalize on the amazing history of Eterna’s achievements. Future timepieces from Eterna will be a combination of strong technical content with outstanding design, starting from the collection that you will see in Basel 2014. SJX: As each of the watch conglomerates, namely Richemont and Swatch, grow larger and hoover up parts suppliers, smaller brands will be forced to consolidate. Securing manufacturing ability is crucial. 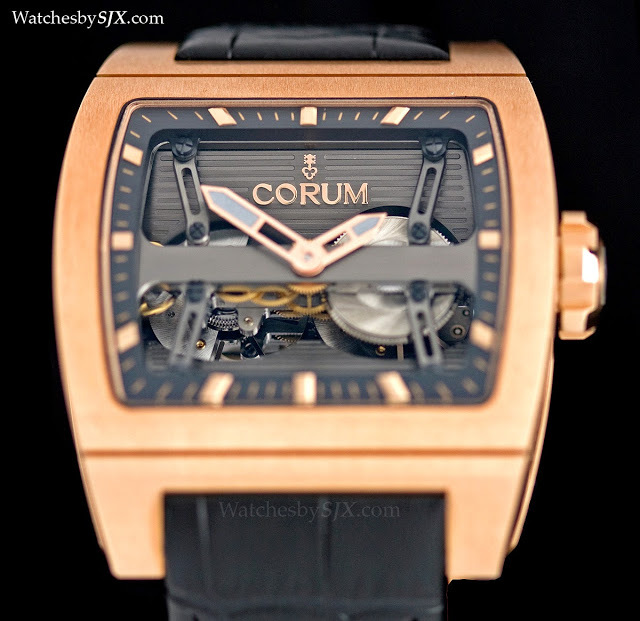 Are Corum and Eterna the first step towards another watchmaking group? AC: Corum and Eterna are in fact already part of the China Haidian Group. Eterna, with its industrial capability will continue to have an important role to play within the group’s Swiss operations. From a strictly financial point of view, increasing the number of brands in a group of course reduces overheads and increases the economies of scale. The same logic applies to production volumes and quality standards. SJX: Thank you.